Travelling is the key to refreshing our bodies and minds from the daily life hassles and busy-ness from work that we face each day. It restores back the balance required in order to live and keep our lives running actively on the tracks throughout the year. But often we may not have sufficient budget needed to take up this really essential getaway with our closest pals or the loving family. Well, this article might just be the right one to help you plan your super cheap, yet sweet escape! Suitable hostel: The Adventure Brew Hostel, Dorms for US $7.53, Private rooms for US $12.30. 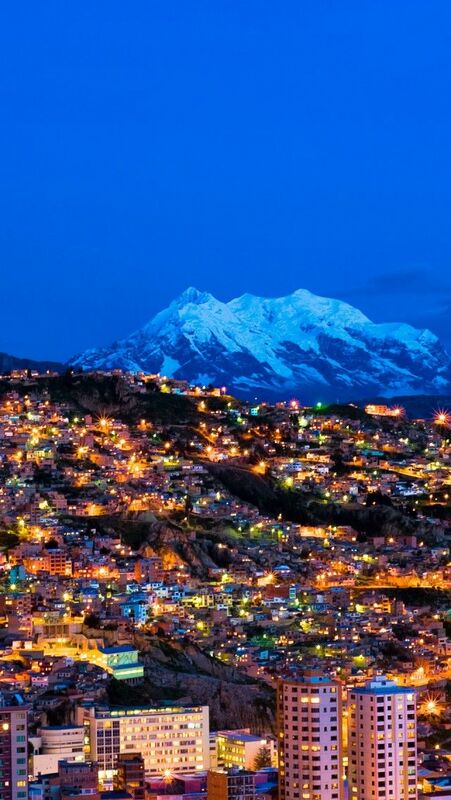 At number 10, is the high altitude city of the Andean city La Paz, very well known for its gasp-worthy views. To get the striking view of the ramshackle rooftops and mountain ranges, you should head towards to the free lookout spot at Mirador Killi Killi. Or if you’re interested in seeing colonial buildings, then there’s nothing better than strolling through Cal Jaen to see the best preserved examples. Also, stalls at Mercado Lanza are simply the best place for you to grab the local breakfast drink ‘api’ and tucumanas, saltenas or meat-stuffed pastries. The heart of clubs and bars would be at Calles Linares, Tarija and Murillo where you can enjoy a fascinating nightlife.